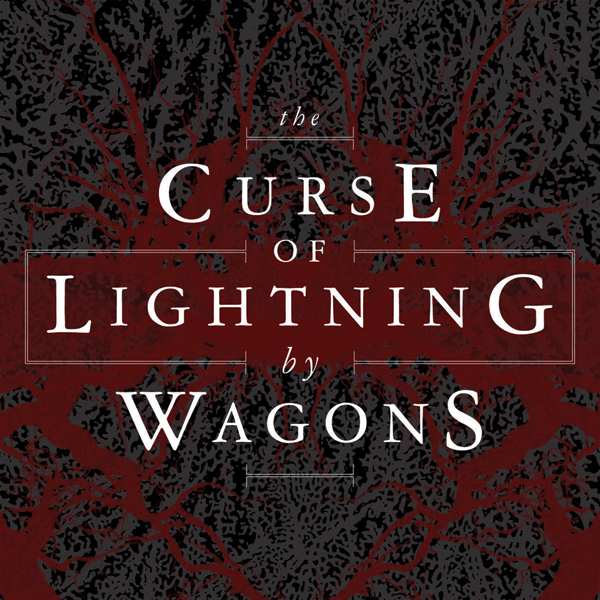 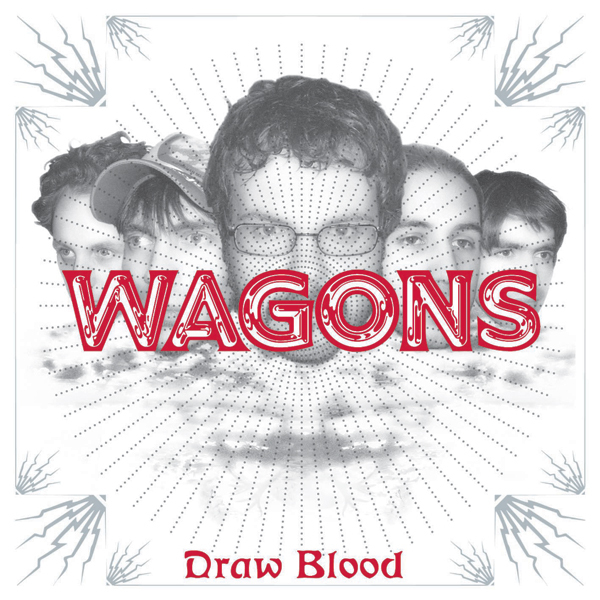 Wagons leaves a deep and smile-inducing imprint on the brain. 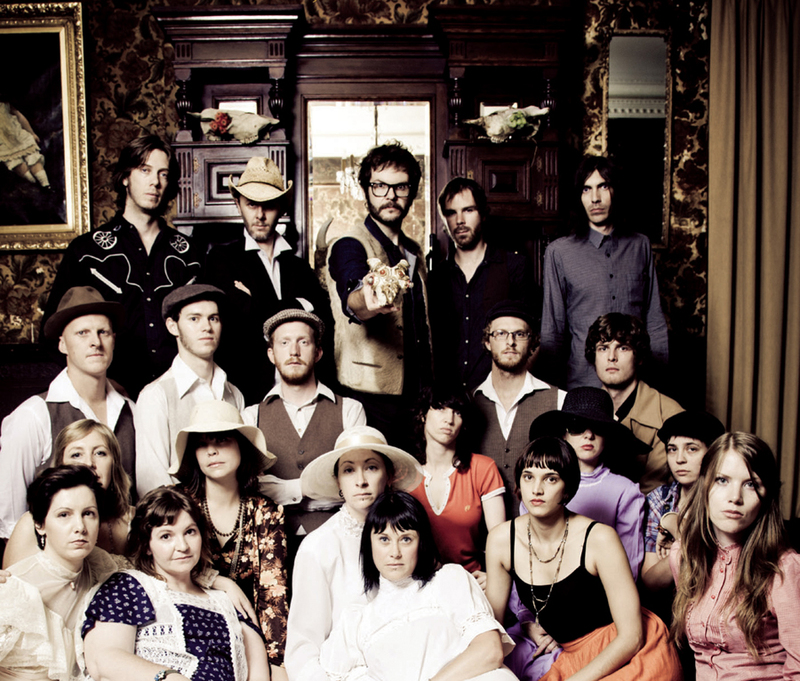 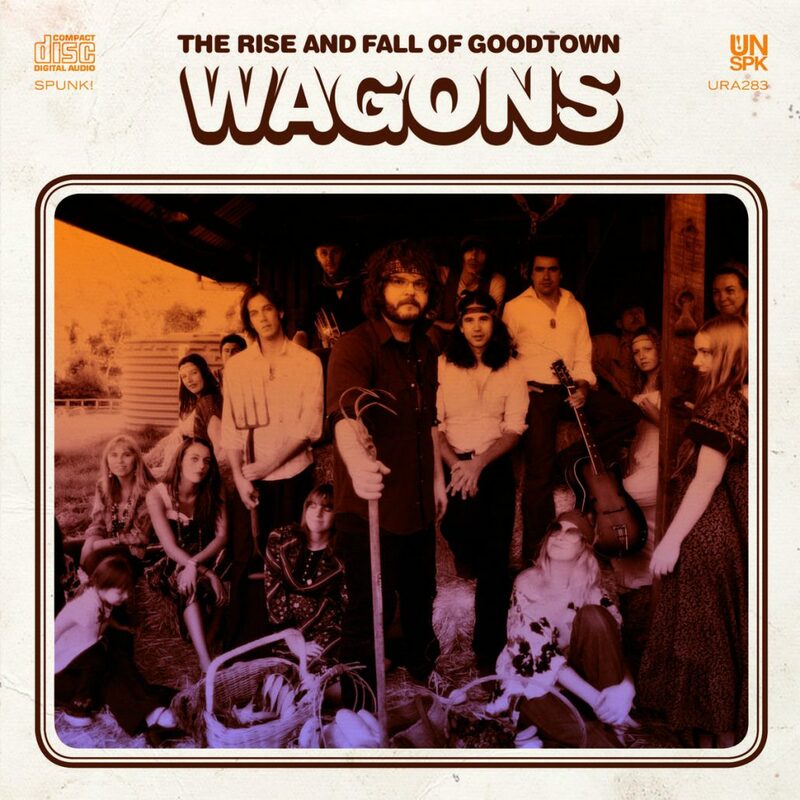 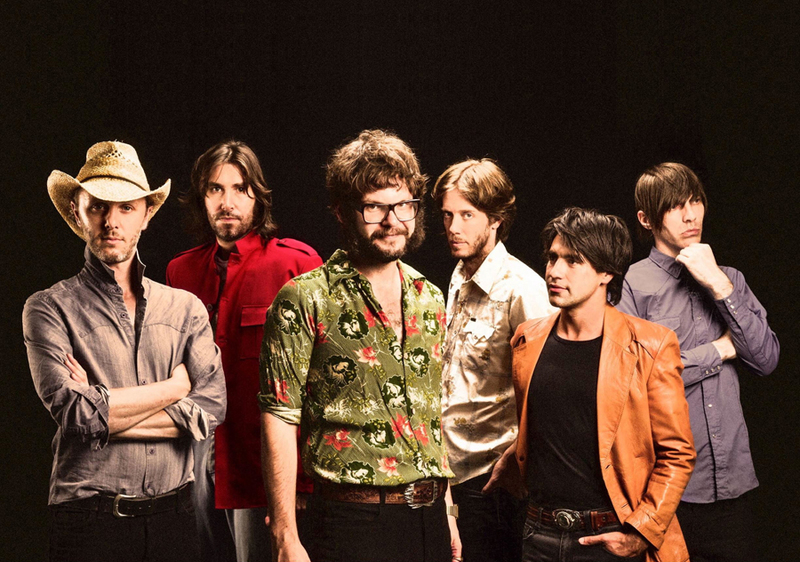 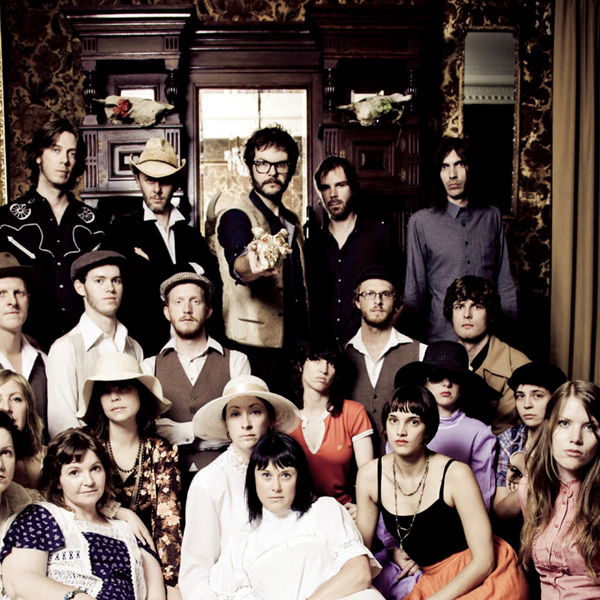 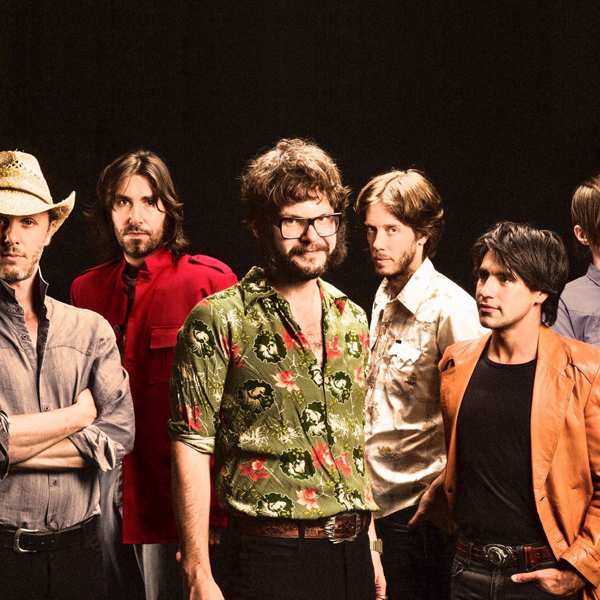 Led by the unique swagger of renaissance man Henry Wagons, they are a bunch of tall timber reminiscent of decades past, when bands gave their audience back bucket-loads of charm and were always shrouded in a little mystery. 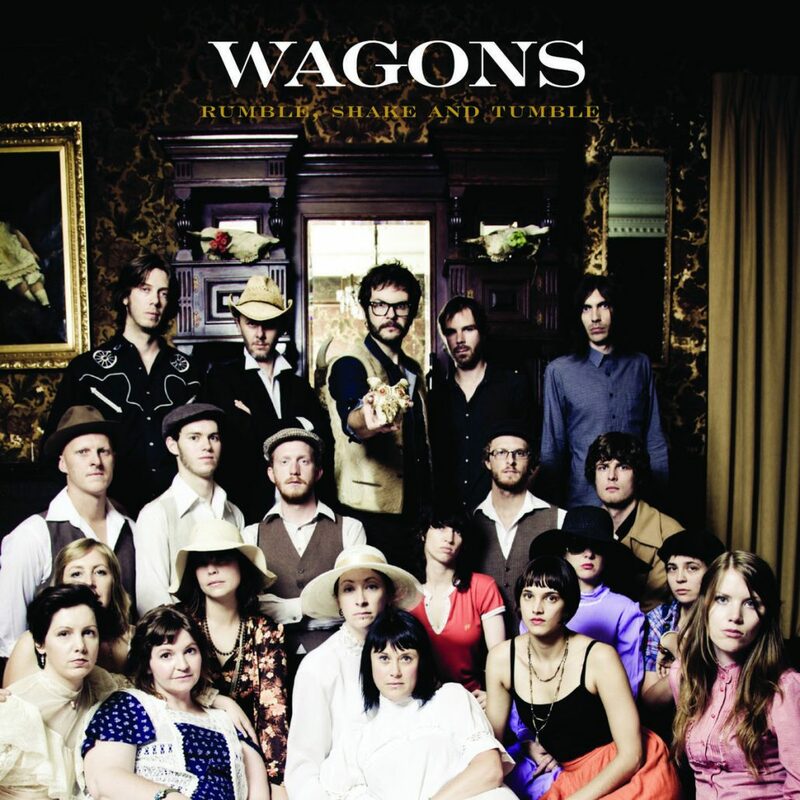 Unanimously lauded as one of one of Australia’s great live bands, Wagons relentlessly provides a stomping floor-fracturing show no matter which stage they take over. 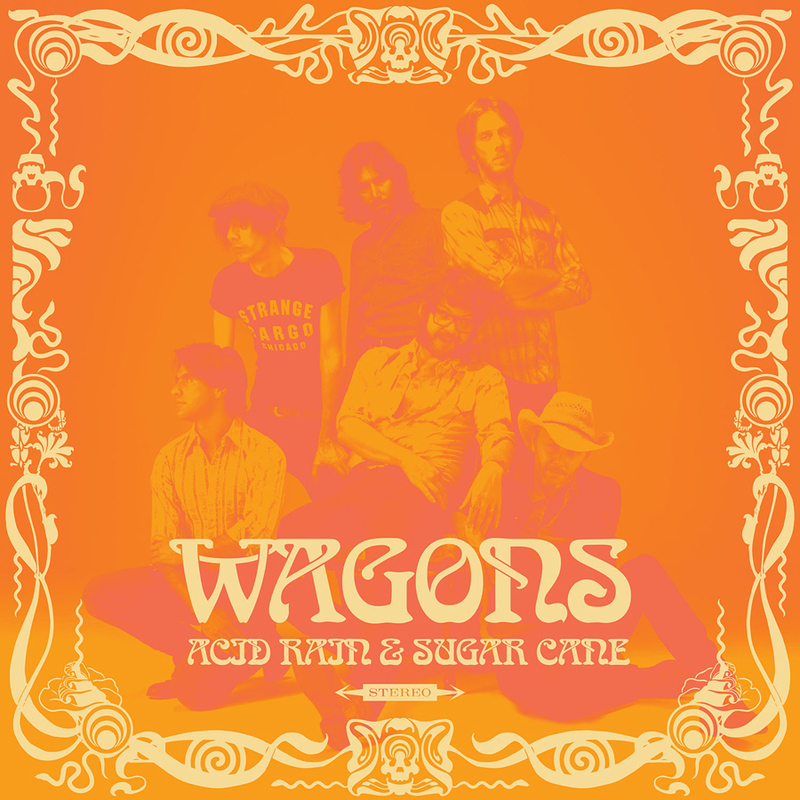 Six Shooter Records proudly released “Acid Rain & Sugar Cane” on June 24, 2014.